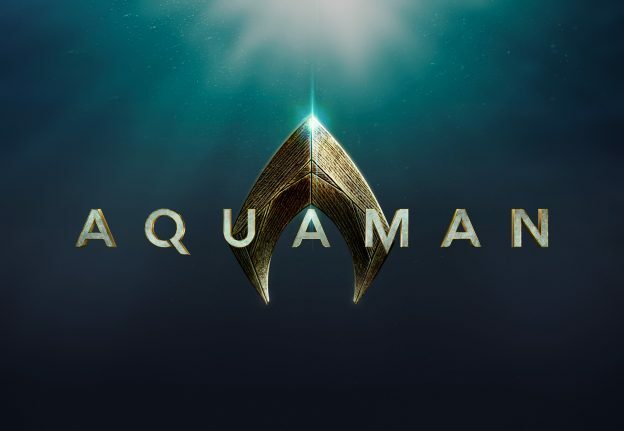 James Wan‘s Aquaman is currently undergoing some reshoots, and in the process, the film has added Randall Park as Dr. Stephen Shin. Park will be playing Dr. Stephen Shin, a comic book character known to help a young Aquaman develop his powers, but would later grow obsessed with finding out where the lost city of Atlantis was located. Shin is also a friend of Aquaman’s human father in the comic books. Park will also appear in the upcoming MCU film Ant-Man and the Wasp. 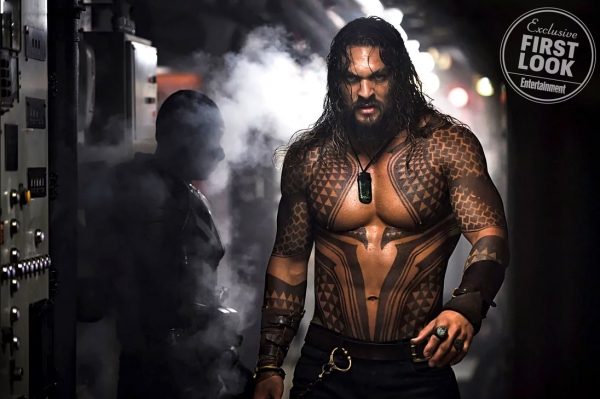 Aquaman stars Jason Momoa as the Atlantian superhero with Amber Heard as Aquaman’s love interest Mera, Willem Dafoe as Nuidis Vulko, Temuera Morrison as Tom Curry, Dolph Lundgrenas King Nereus, Yahya Abdul-Mateen II as Black Manta, Patrick Wilson as Orm, Nicole Kidman as Atlanna, and Michael Beach as Jesse Kane. Wan directs a script by Venom writer Will Beall. 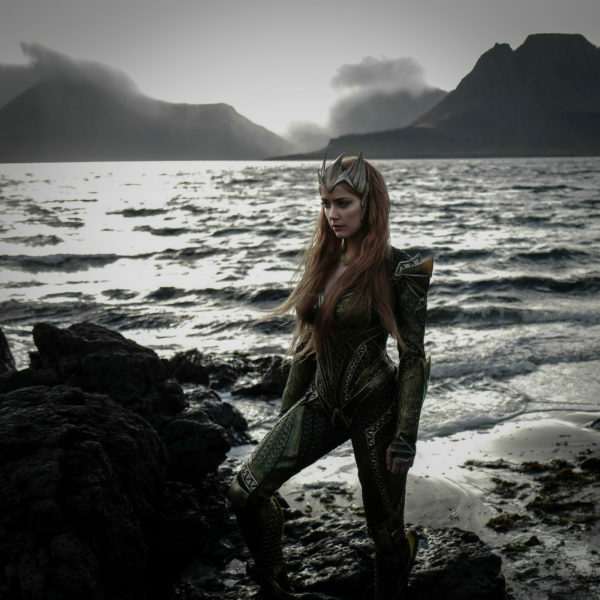 The film will follow the events of Justice League.